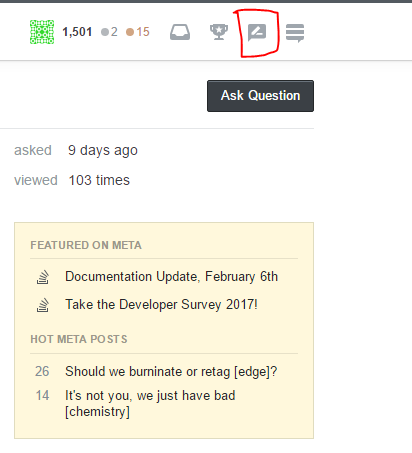 I was trying out the new top bar and noticed that, the link for review queue is pointing at https://stackoverflow.com/review/suggested-edits right now which should be https://stackoverflow.com/review. It seems to have the right title but its pointing at the wrong spot. Is it just me or this one went unnoticed? This is the case for both meta.SO and SO. Marking this status-completed as the link now points to the correct page. Why number of Suggested Edits showing different?